On Wednesday, September 19, Elk Run Assisted Living will honor, celebrate and support first responders with an appreciation breakfast from 7:30 a.m. through 9:30 a.m. 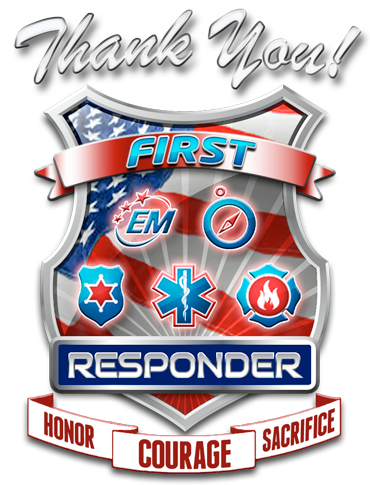 If you are a first responder that assists us in Jefferson County, you are invited to join us at 31383 Frost Way in Evergreen, Colorado. The breakfast will allow us to honor those who give so much of themselves every day. We also want to invite you, as readers, to share your stories of how you or a friend or loved one was affected by a first responder. We know you’re out there, because we hear so many stories in our community about the help people receive every day! We also understand how busy first responders can be, so those who attend can stop by quickly, enjoy a grab and go breakfast with us and can then get back to assisting others.